Michael Buckley believes his beloved Brain Power, has a cracking chance of winning the Champion Hurdle at the Cheltenham Festival in March. Brain Power - who got his career back on track in last month's International Hurdle at Cheltenham; his first start since switching back to timber, now heads to Haydock this Saturday for a trial for the opening Championship race of the Festival. Trainer Nicky Henderson made the brave decision to send Power back over hurdles, after things never really worked out over fences. He won on his chasing debut at Kempton in Nov 2017, but never won any of his next five starts. 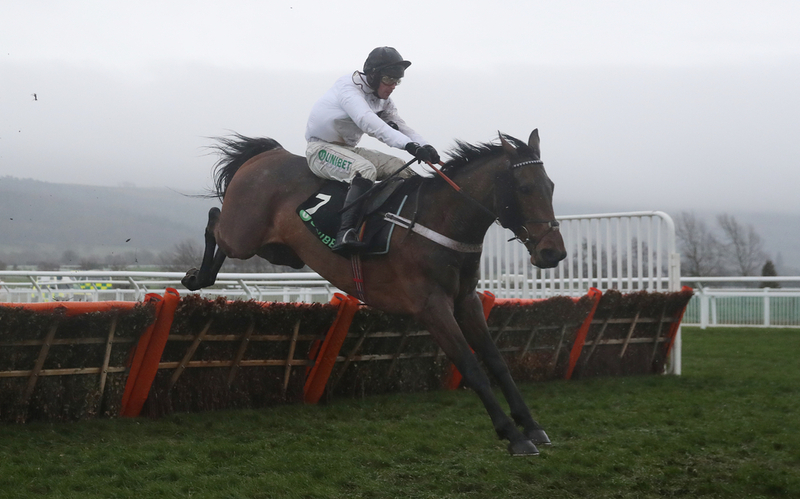 Buckley said on Tuesday, that he felt Brain Power has all the attributes required for hurdling's biggest prize. (Credit: Racing Post) He said: "He [BP] thinks he's a mighty machine and the fact he's come off a win and is confident, he might run a bit better at Haydock. "Nothing's made me think it's not worth having a go at the Champion Hurdle and he's patently a better hurdler than chaser, but that's not to say I think he's a good thing. "I'm looking forward to Saturday. I hope he'll win and if he gets beaten, good luck to those who beat us," he said. The International was Brain Power's first win at Prestbury Park in five appearances, but Buckley has always accredited and never doubted his ability. (Credit: Racing Post) He said: "Nicky has always said what a good work horse he was – he told me before the Champion Hurdle two years ago that if the ground came up soft Buveur D'Air would win and if it was good he wouldn't be surprised if we won. "He never took to jumping fences and wasn't a natural. We might as well have another go at the Champion Hurdle and have to look on the bright side. "I'm not saying Brain Power will win the Champion Hurdle, but I can think of reasons why it's not impossible," he finished.